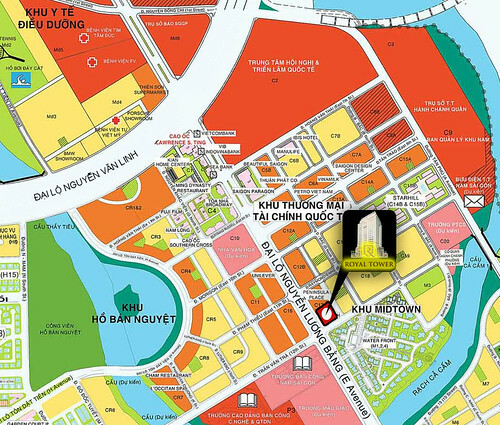 2/26/2010 - The location of the land is very well on Nguyen Luong Bang Boulevard, knows by heart of Phu My Hung International Financial Center, Royal Tower building is planned as commercial buildings combining offices. The modern architecture in accordance with the existing architecture in the city center. Commercial area with office to create a multi-functional space to meet the demand to live and work in urban modernization. Boundaries: The West borders Nguyen Luong Bang; The East borders internal roads area; The South is Tran Van Tra road; The north borders Lot C17-1 -2. - Basement 1 and 2: construction area 5.550m2, will be allocated to parking. - Floor 1st: construction area 1.510m2. Usable area 1241.56m2 will be used as a lounge, regional trade. 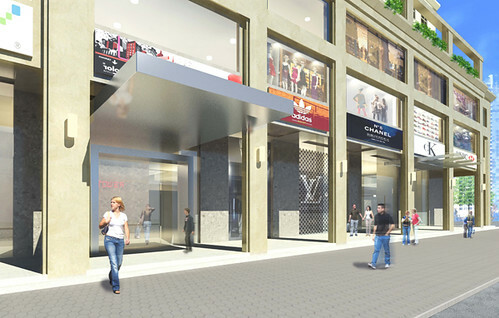 - Mezzanine in floor 1: construction area 1.434m2. Usable area 1.173m2 be arranged to the shopping center. - Floor 2nd: construction area: 2161.6 m2. Usable area 3800.66m2 is arranged to the shopping center. - Floor 4th: construction area: 1565.6 m2. Usable area 1.306m2 is arranged to business as furniture, decorative home products range from high level sources in domestic or, imports from Asia and Europe. - Office work: Total area for leasing office is 22.563m2. 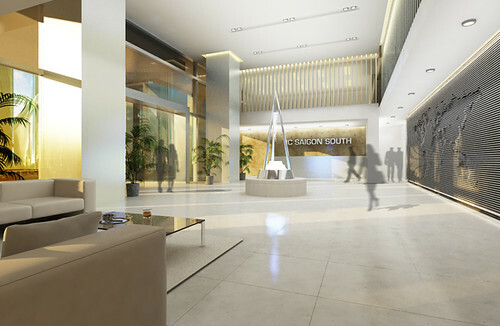 All offices will be used for office of Indochina Investment and Real Estate Development Company, for partners and for rent. In addition, in terms of utility, the building meets 4.608m2 for parking,118 cars and 290 motorcycles in the basement and area around buildings. Enjoy comfortable living space. Be equipped with modern multi-purpose facilities, the Royal Tower building will give you the satisfaction, where you enjoy the creativity to a new lifestyle with the convenience of comprehensive service life. - The system detects and alarms fire. Royal Tower is expected to be completed and put into use in December 2011.